I have been watching many videos on early-era computing and they have led me to give a lot of thought to the fundamental concepts in computing we now take for granted. For example, sometimes we say “data processing” when we speak about our field, but the origin of that term is often long forgotten. The first computers were not used for watching videos or browsing websites; Instead, they were primarily used for solving large mathematical functions that would have previously taken teams of humans weeks, if not months, to calculate. These computing systems were single-task machines and had about the same general functionality as a modern Central Processing Unit (CPU). “Memory,” as we presently think of it, was in short supply and data was stored on punch cards. One of the first major uses of a computing system was to help tabulate the United States Census. It sped the entire process up tremendously. Put simply, computers at that time were used to process data. That is all they did. That is all they were capable of doing. It was not for many years and decades that we were we able to build on this core concept to arrive at the computing systems we have today. 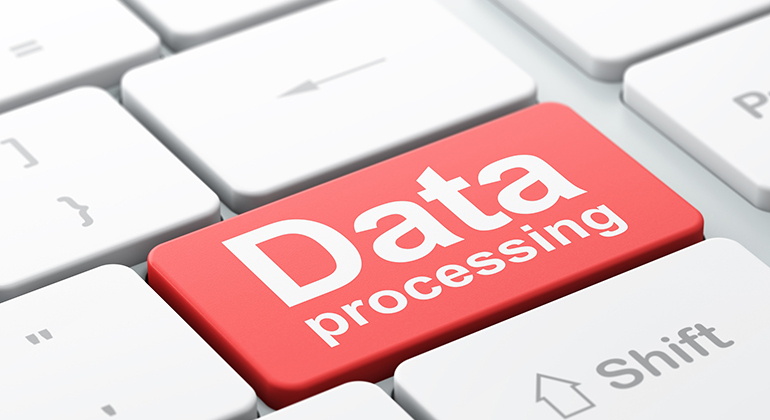 All of which is built on processing data, manipulating it, and storing it again.